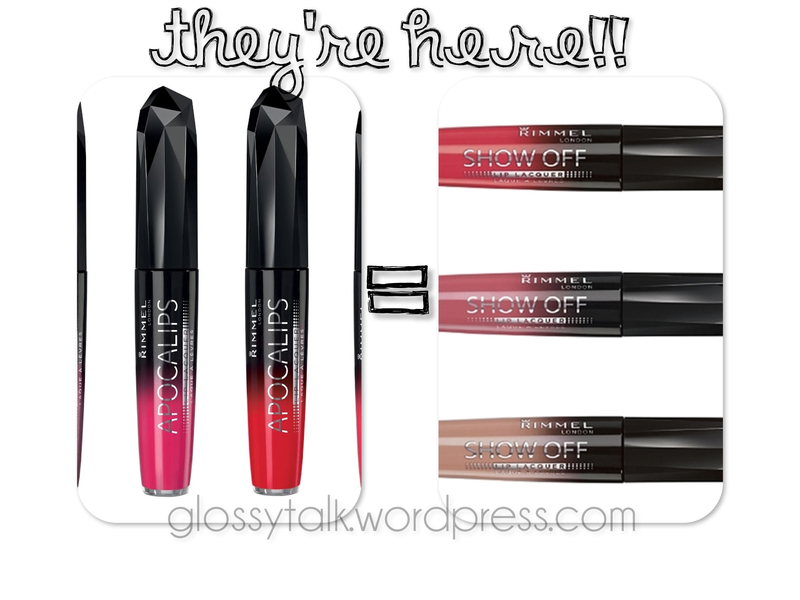 Beauty News Flash! 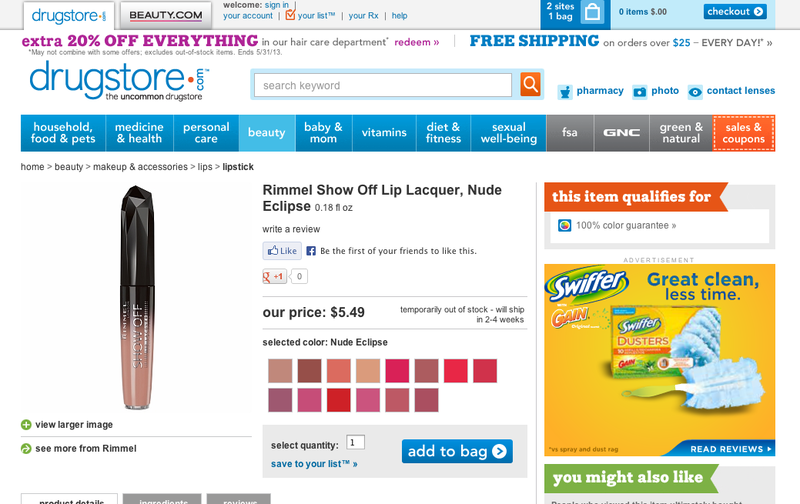 Rimmel Apocalips have hit the US! Update: I have seen several places online that there are some displays up in Walgreens stores already! I will be checking mine tomorrow and will let you know.